Margaret has dedicated over 40 years of hard work building CVM. She loves to see her grand kids grow with the company but most of all loves her great grand kid Charley! 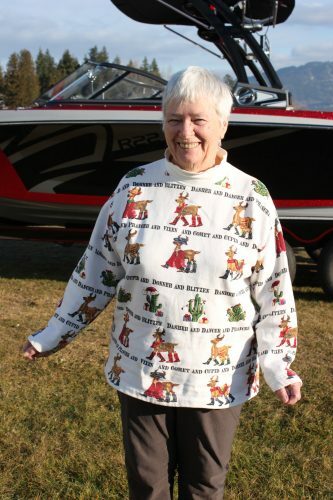 You can often find Margaret at the marina helping out in the office and store. Margaret enjoys traveling with friends, swimming, and Staff Soda Pop Parties! 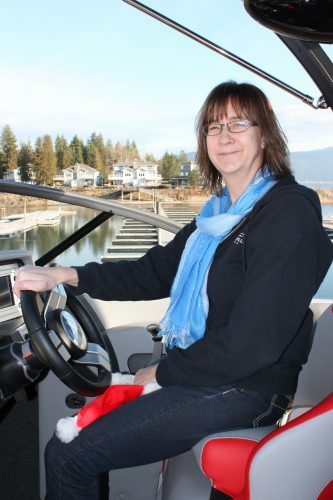 For the past 25 years Margaret has spent tireless hours spearheading the annual CVM Poker Run which has raised in excess of $100,000 for north shore charities and organizations! Dean loves the Village! He started working at CVM for his dad Mike and his mom Margaret before CVM opened for business in 1976. Dean enjoys sunset boat cruises with his girlfriend Missy and hanging out with his grandson Charley. Dean loves playing in the mountains and racing with Team CVM Motorsports in there Race YXZ! 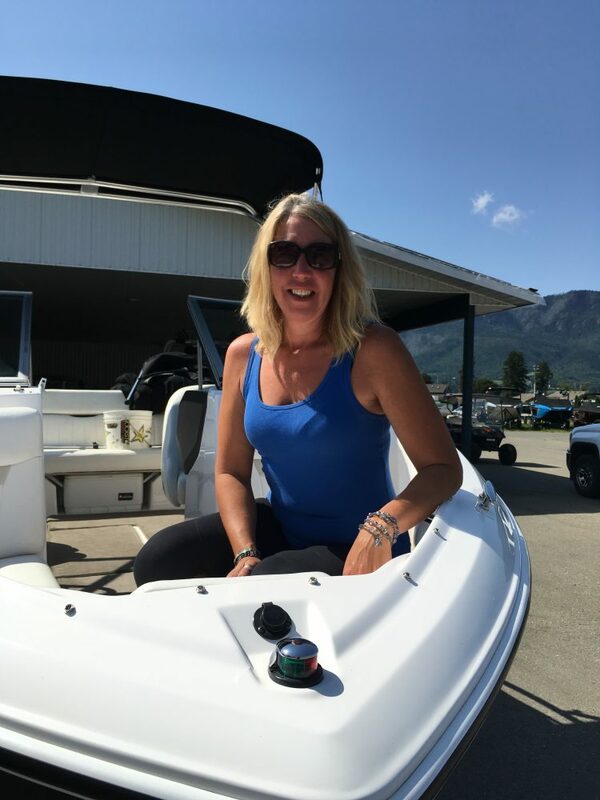 Dean has seen many many changes in the boating world and is always happy to answer any questions about the Shuswap or your next boat purchase. Mark has worked over 12 years at CVM. Starting out on the gas dock and building docks with his buddy’s! His love for toys prompted Mark to enroll at TRU in the Power Sports and Marine Mechanics course and since then he still enjoys working on boats, sleds, and UTV’s. Mark is one of the co-drivers for Team CVM Motorsports in there Yamaha YXZ1000r! 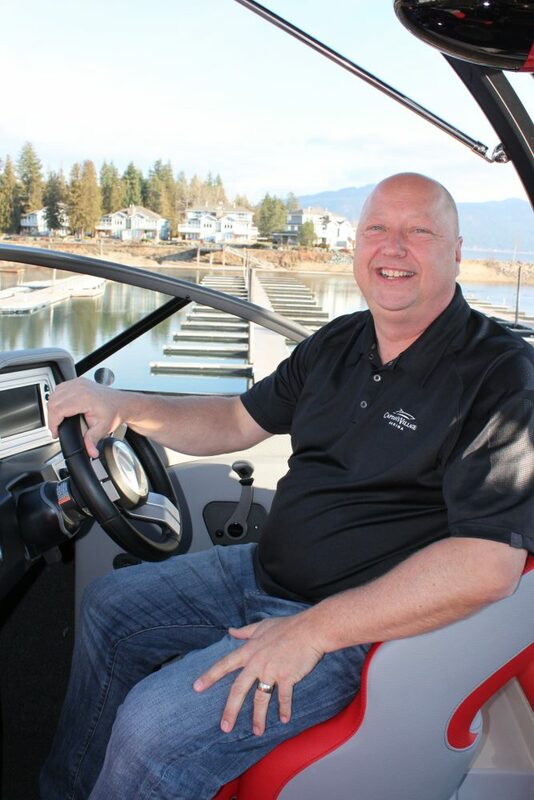 Mark has been in Sales for 8 Years now and loves helping his customers with their boat purchase to make ever lasting memories on the lake. Mark loves to spend long days on the lake with his wife Sheridan and son Charley. Sheridan has many years of retail experience and loves to help people find their next purchase. Sheridan has a great eye for fashion and color which is always reflected in the store’s latest inventory. 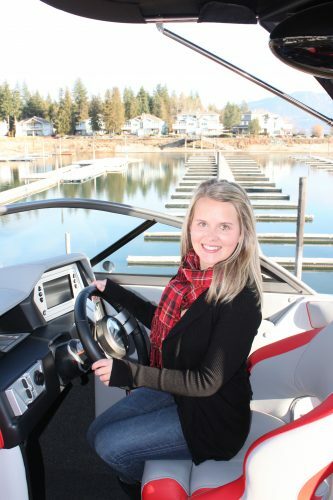 Sheridan enjoys days on the water with friends and family and is always up for a good book. If I’m not boating with my family I can usually be found at the Marina playing with anything that has a steering wheel. 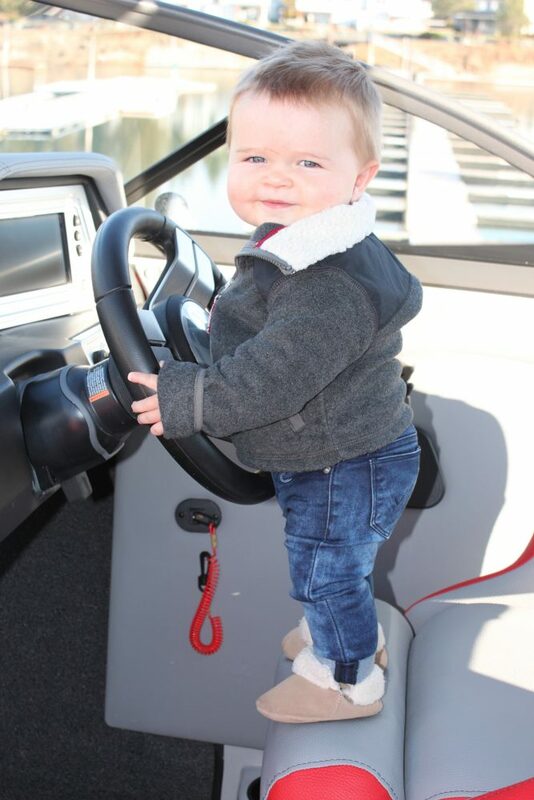 Curtis developed a passion for boating from an early age. 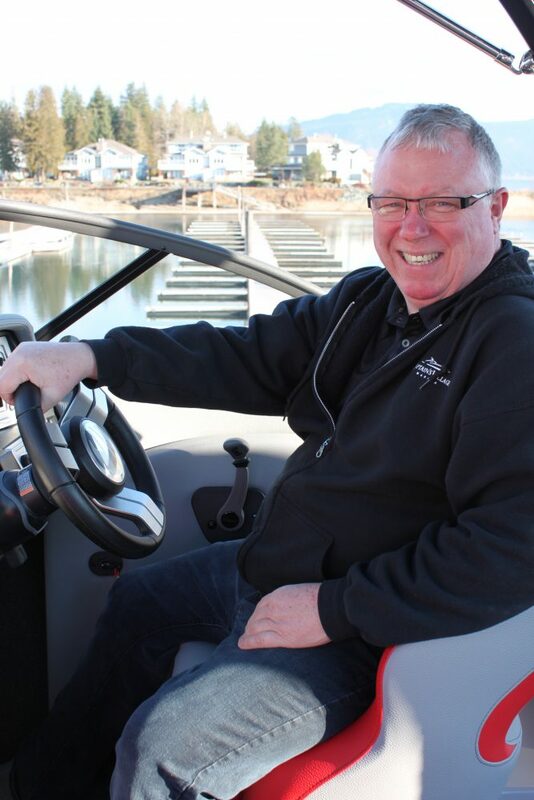 He was lucky enough to spend his summers at the Shuswap since he was four years old! 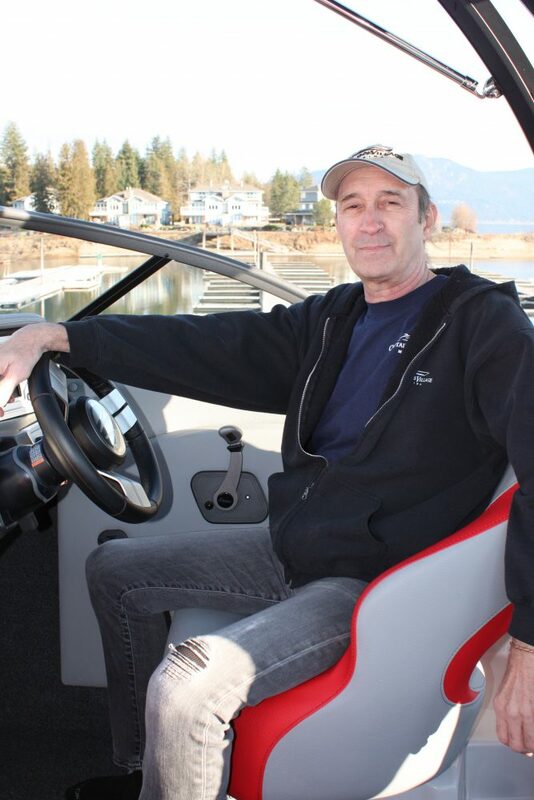 Curtis joined the CVM crew in 2014 after spending 25 years in the automotive industry. He enjoys sharing his passion for boating with his customers. Curtis loves spending days on the water with his wife. Kirsten has been taking care of the CVM office duty’s for 6 years. She is always happy and ready to take on the day! She also helps in the store with many different tasks. Kirsten enjoys days off with her kids at the beach. Gerard has been running a smooth Service department for over 6 years. He is exceptionally great with people and enjoys getting his customers back on the water! 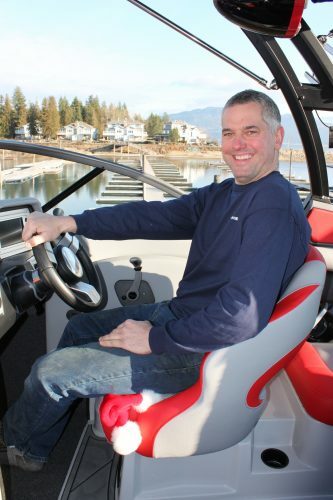 Gerard really enjoys time out on the water aboard his Regal with friends and Family. Richard has been with CVM for just over 2 years. Richard has extensive experience in heavy duty parts and machinery. He is extremely efficient with both parts and warranty administration. Lyle has been an integral member of the team here at CVM for over 25 years! He is a Journeyman Marine Tech and there is no job he can’t do. 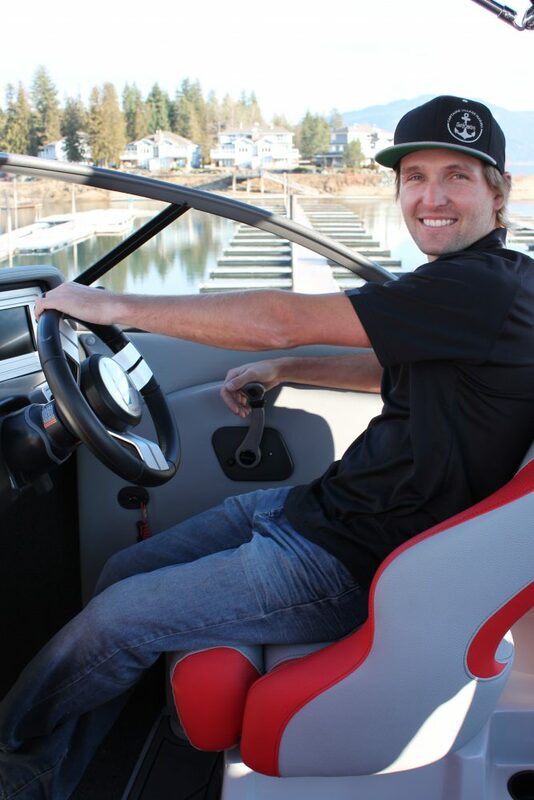 He has a huge passion for boating. 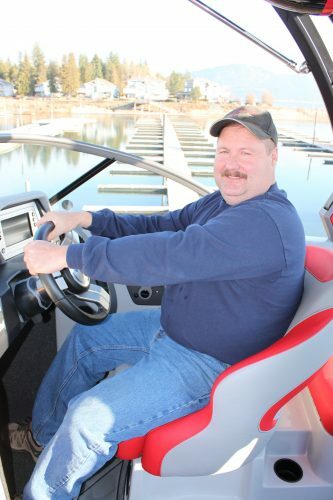 Lyle owns 3 vessels of his own and is always on the water with his family when the weather permits. Johnny has worked at CVM for over 10 years. He is extremely gifted with electronics and enjoys any challenge that comes his way. Johnson has a passion for everything power sports, especially the CVM Motorsports Race YXZ. He enjoys spending time with his family and is always up for a road trip to explore our great province on his days off. Scott started working periodically at CVM in 2002 with everyone’s dream job, the Gas Dock! Working his way up to the board shop selling accessories for many years. 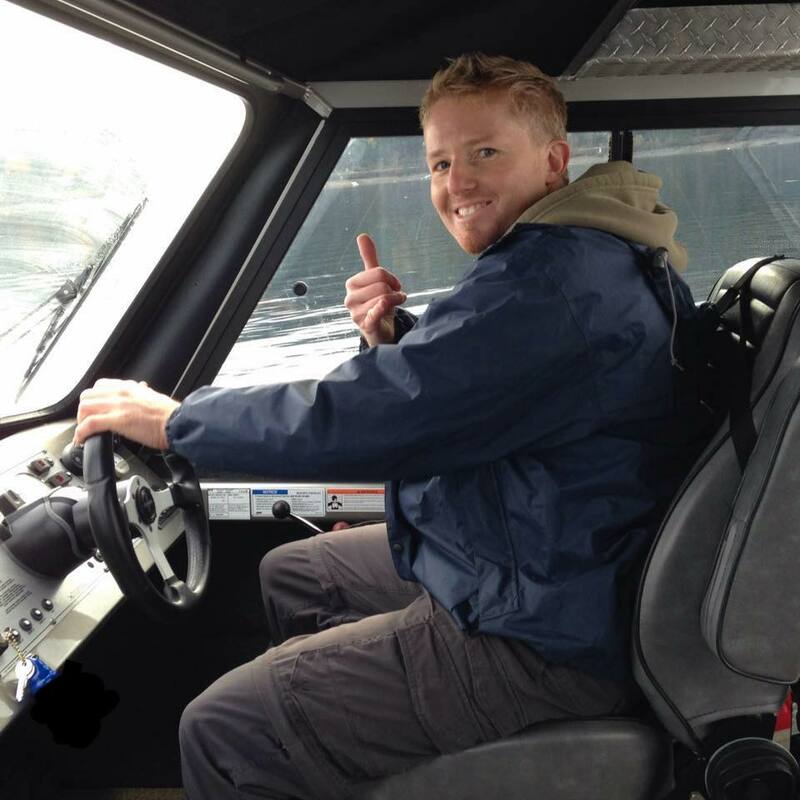 He then craved a bigger challenge and has found his passion in the shop servicing everything marine. He enjoys playing in the mountains with his buds, wake surfing, and fishing. Scott is very diverse so you may see him helping out around CVM wherever he is needed. Glenda has been apart of Team CVM for over 10 years! She is exceptionally great at making your interior shine again. Glenda enjoys long weekends boating on the Shuswap with friends and family. 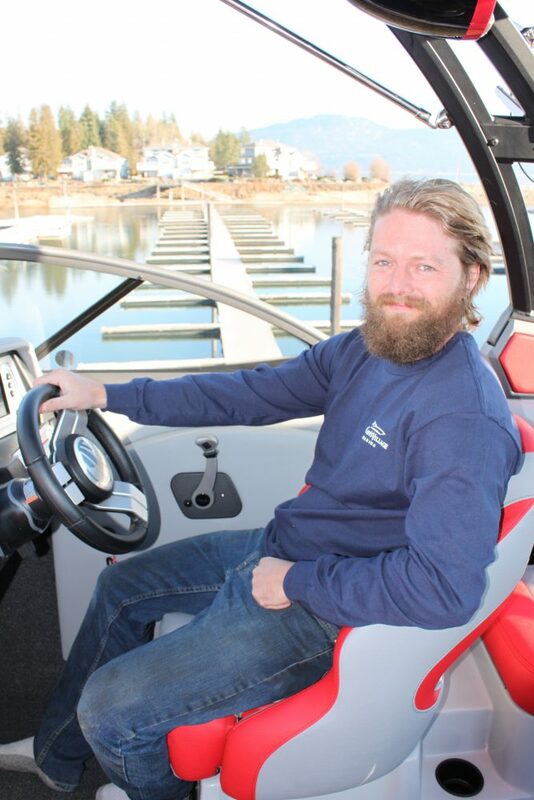 Daniel has been making boats shine for CVM since 2015. He has a special eye for detail and goes the extra mile on every Gel Coat Repair. Daniel can bring any old dull boat back to showroom floor new again! 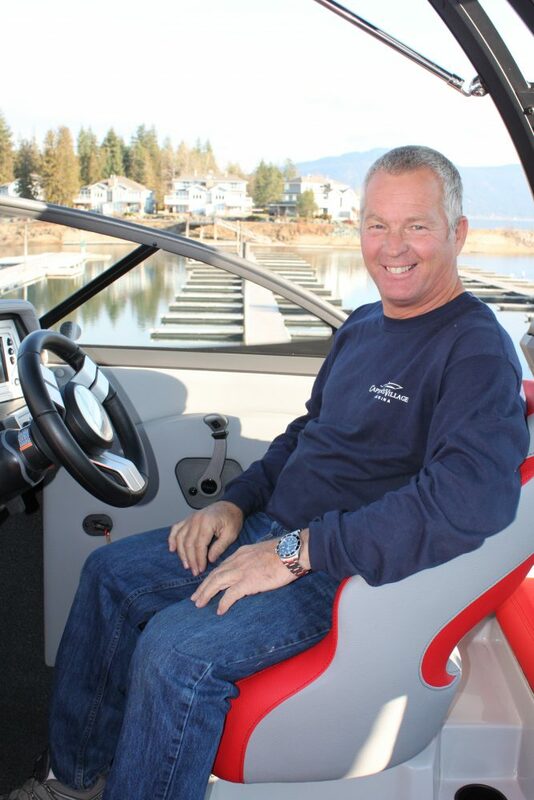 Dan loves to spend his days off fishing and off roading in the Shuswap.